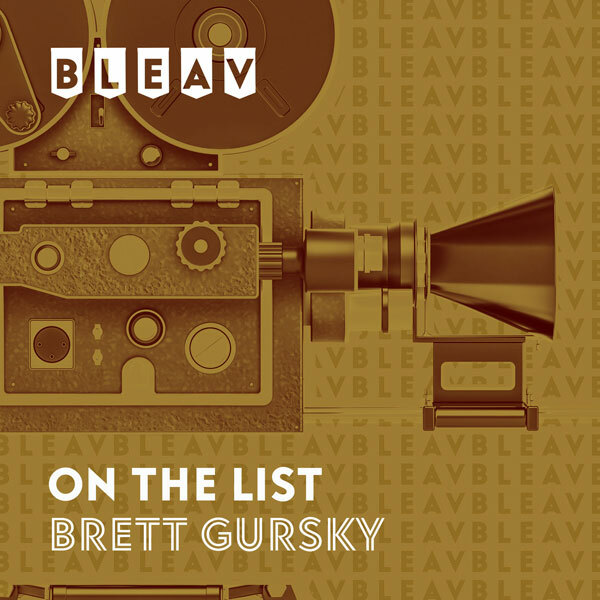 It’s the tenth episode of our intimate sit-down with some of Hollywood’s well-known artists and rising stars that just so happen to also be close friends with On The List host Brett Gursky. Today’s guest Lance Bass (‘N Sync, Dirty Pop, Famous Yard Sale) talks about everything from growing up in Mississippi, where he took part in singing competitions at the State Fair, to getting chosen as a member of the pop group ‘N Sync and how they spent their first two years in Germany before hitting it big in America. Lance discusses each of ‘N Sync‘s four studio albums- ‘N Sync, Home For Christmas, No Strings Attached, & Celebrity– as well as all of the hit singles that came off of those albums, which sold over 56 million copies worldwide. Lance also shares behind-the-scenes stories from his movies “On The Line”, “Zoolander”, Wes Craven’s “Cursed”, “I Now Pronounce You Chuck & Larry”, & “Tropic Thunder”. He also discusses his famous “People” magazine cover, his autobiography “Out Of Sync”, his time on Broadway in “Hairspray” and on Season 7 of “Dancing with the Stars”, and his current projects “Dirty Pop” on Sirius XM and “Famous Yard Sale”. As an added bonus, Lance and Brett are joined in the studio by Lance’s assistant Lisa Delcampo and on the phone with calls from Sara Paxton, Dan Gheesling, & Jamie-Lynn Sigler. They all discuss their “Big Brother” weekend, which just took place at Lance’s house.